Story: The characters continue to develop, the story continues to unfold and the world that J.K. Rowling created continues to captivate the reader/listener. You'll find everything that you enjoyed about the first book and more in this one. Performance: Jim Dale does it again! The voices he gives to the characters fit so well and I believe really capture the characters. The list of characters is quite lengthy in this book as well and so being able to give a voice to each and every individual is great! He does a great job of bringing the story to life. That said, I found audio issues in this book as well. The audio would stop for a few seconds in both Standard and High Quality - which made me think perhaps my phone lost battery or the book had an error and crashed completely. The audio would then pick up after a little gap. This didn't take away from the story or the performance by the narrator, but I felt was worth mentioning. 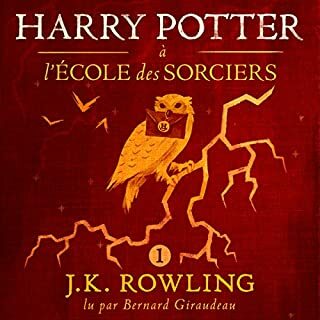 Overall: This is yet another great book by J.K. Rowling and a fantastic follow up. It's no wonder the series is so popular. Fantastic story but WOW the narrator! My wife and I listen to the book like we watch a movie! Fantastic performance! The book gets better every time I read it. Great story, great narration. A classic. We all need fantasy to turn to when reality closes in. The Chronicles of Narnia, Lord of the Rings, Peter Pan and now Harry Potter lead the way. 10/10. Like watching a movie in your head. Jim Dale can read the most boring book in the world and make it seem alive and interesting. Needless to say though, Harry Potter and the Chamber of Secrets is far from a boring book. Greatly enjoyed it from start to finish. 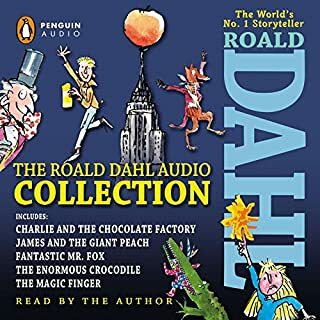 We all know that the story is beautifully written but Jim Dale's work on these audios is unsurpassed! 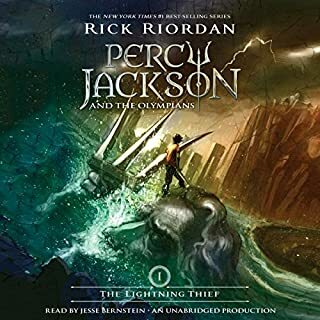 This narrator is the reason why I fell in love with audiobooks 11 years ago, I'm so glad the whole series is now here. This was my favorite of all the harry potters when I was 11. This reading made me feel certain of this again. Jim Dale did a mystical job and made me love how creepy this story was. Showed you the characters true colors in his changing of his voices for every character. Very funny moments throughout. BUY THIS AND EVERY HARRY POTTER BOOK. Making No Noise and Pretending I'm Not There. 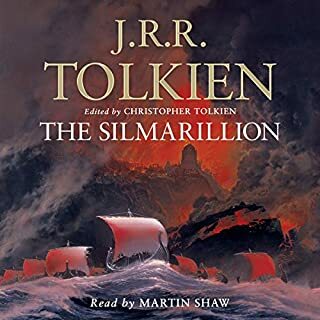 Reviewing these books again as they've come out on Audible has been a thrill. My kids are at the age where they are venturing alone now into YA classics. What I love most about Chamber of Secrets is how this novel proved that Sorcerer's Stone was NOT just a one-off-wonder. JK Rowling actually had a plan, a progression, and an ability to grow her characters and her series. 'Sorcerer's Stone' was great for its discovery, its newness, its magic. Chamber of Secrets was great because it was the first book of JK Rowling's where I discovered that JK Rowling was the REAL magician. 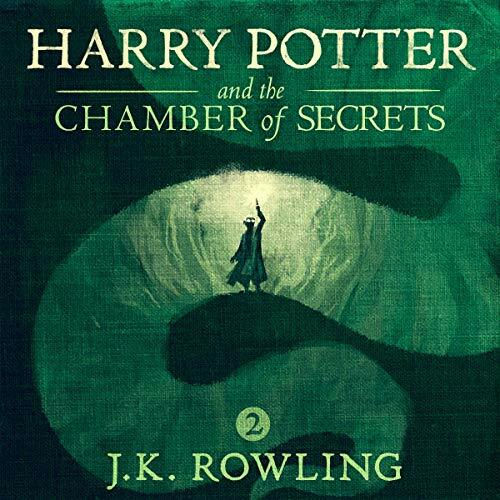 Where does Harry Potter and the Chamber of Secrets, Book 2 rank among all the audiobooks you’ve listened to so far? Harry Potter and the Chamber of Secrets is in a class of its own. 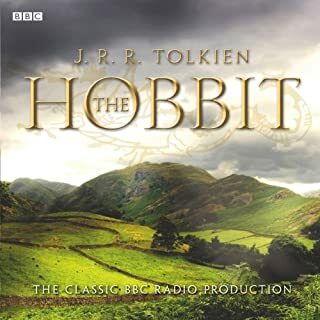 Jim Dale makes these books so enjoyable and even though I have read this book about three time, it was a pleasure to listen to it. In this book my favorite character is Ron Weasley. Ron is so brave while being so frightened that he just makes me laugh. Have you listened to any of Jim Dale’s other performances before? How does this one compare? 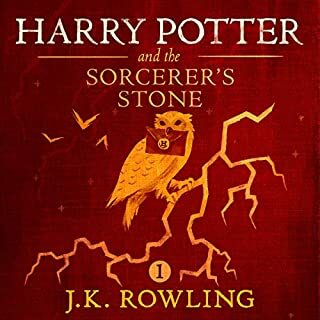 I listened to Jim Dale narrate The Sorcerer's Stone and thought there is someone who really understands what it means to read Harry Potter aloud. His voice characterizations are superb...he has picked up many of the movie characters inflections, which makes the reader think there is more than one reader. Everyone who has the opportunity should listen to these books. Even if you have read them, just for the sheer enjoyment.